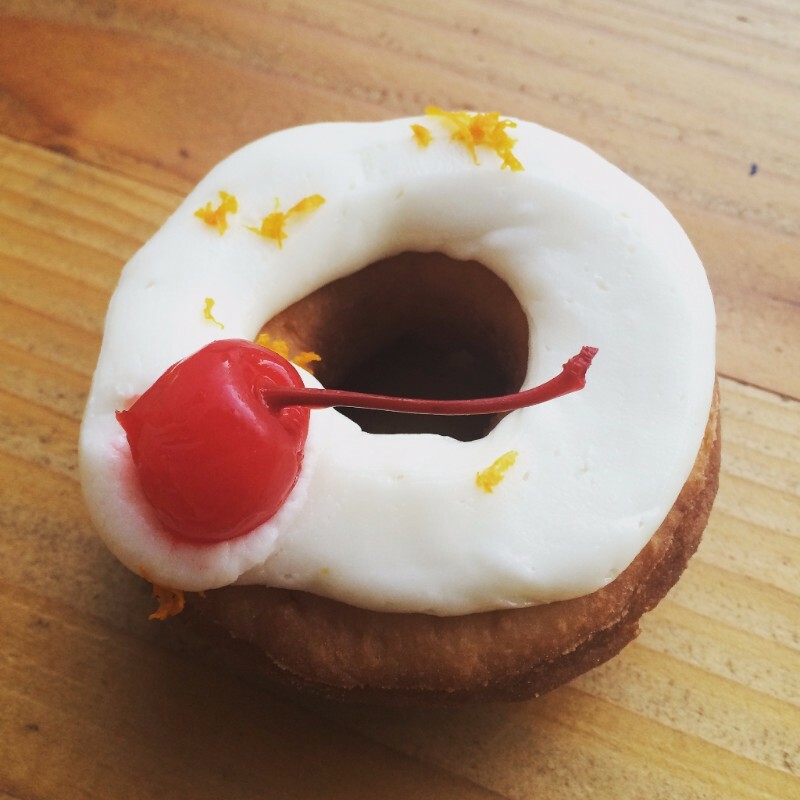 Old Fashion – bourbon cake doughnut topped with orange bourbon buttercream & a cherry! Celebrate Pride – Who doesn’t love a rainbow?!? Dozen for Dad – Pre-order an assorted dozen to pick up on Father’s Day. Click here for more details. Cinnamon Swirl Brioche - our buttery brioche loaded with a brown butter cinnamon swirl – Best French Toast Bread Ever!!! 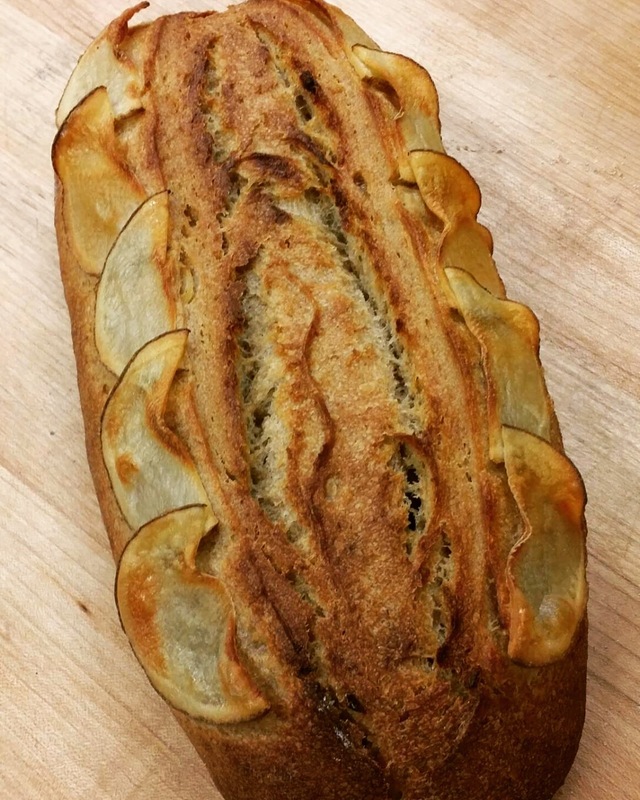 Bread of the Month Club - Each month you will receive 3 loaves of artisan breads (including one of our monthly specialty bread), 4 sandwich rolls or buns & one bread spread (local honey, house made jams, nut butter blends). Order Here!!! 16 Label St. Montclair, NJBake us your family’s favorite recipe to win awesome prizes and the chance to be crowned our Retro Baking Queen or King. Want to know what 1961 tasted like? Stop by and try all the fabulous contest entries. 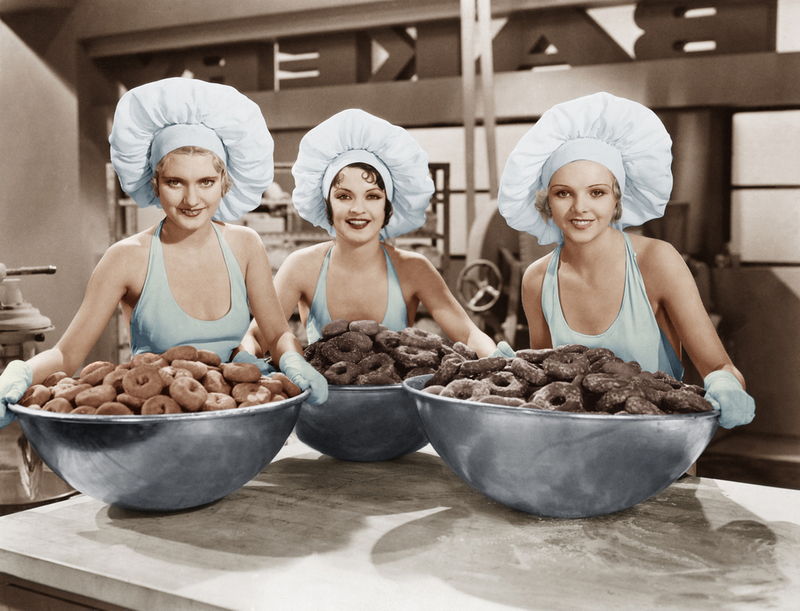 There’s more – you can buy retro classic desserts made by Montclair Bread Company’s vintage recipe experts. All proceeds from this event will benefit Toni’s Kitchen. For more information and to enter our recipe contest, click here..